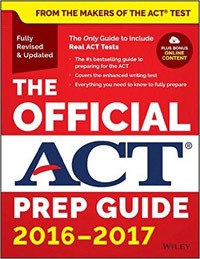 Are you a senior in high school or a college student thinking about law school? 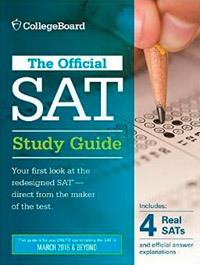 It's never too early to think about taking the test (scores are valid for 5 years). 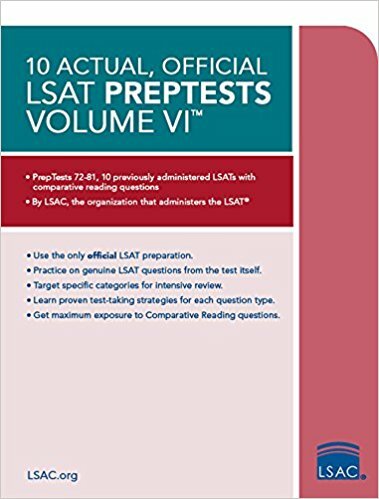 1) Start taking the LSAT sometime around your senior in high school as a benchmark, then take it frequently thereafter during your undergrad years in college. 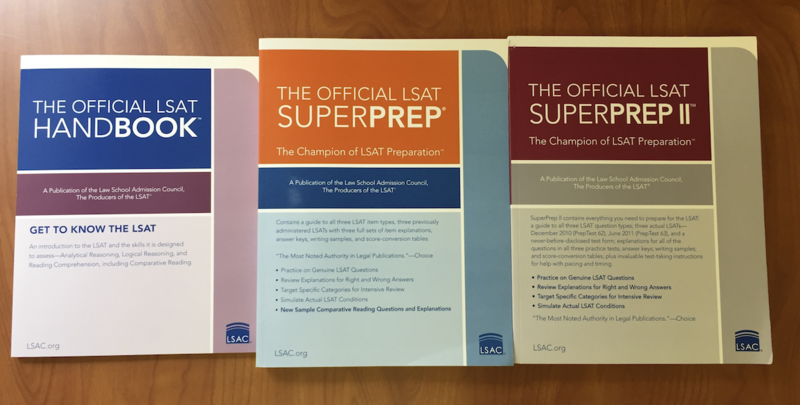 You can then take advantage of the "no maximum number of retakes" and “scores are only valid for 5 years” rules by taking the LSAT as many times as necessary to achieve your desired score. Then, wait for the rest of your scores to expire around 4-5 years later and send in your one great LSAT score along with your law school applications. 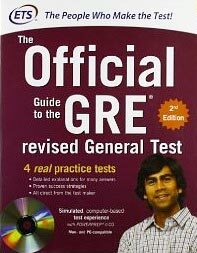 2) Take the GRE instead, or use the exact same strategy for the GRE. 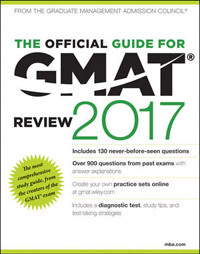 (Technically, law schools that require the GRE will usually require you to send in all GRE scores within the last 5 years, in order not to give you an unfair advantage over LSAT applicants, but the GRE also offers a score choice service (“ScoreSelect”) and it is debatable whether law schools would have any way of finding out whether you used it). That's it. Good luck on your LSAT and beyond!